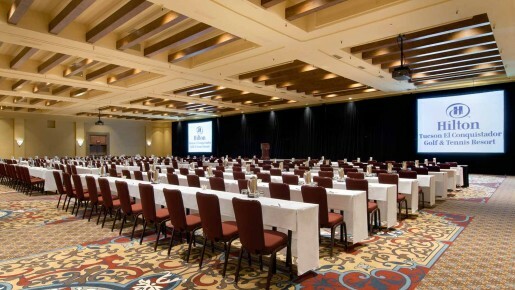 Host a convention or seminar in our Turquoise Ballroom or Presidio Ballroom, or plan a more intimate board meeting in the Coronado Ballroom. Last Territory is our Western-style mini-town, great for BBQ-centered team-building events and receptions (we’ve hosted weddings here as well). 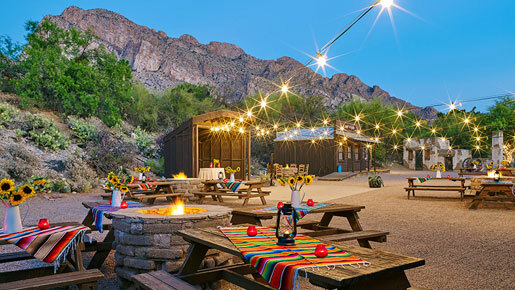 For something extraordinary, treat your guests to a cocktail soirée at Sunset Point, amid painted sunsets and inspiring mountain landscapes. 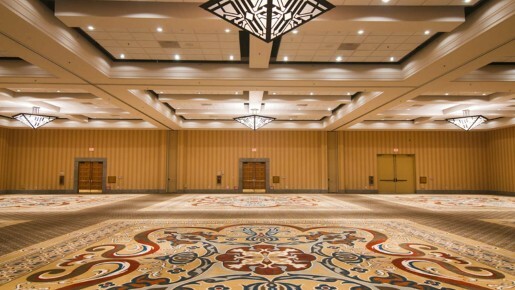 Whatever you choose, we promise your event will be uniquely yours.